Protec's Padded Leather Neck Guard provides neck comfort and prevents contact with the horn. 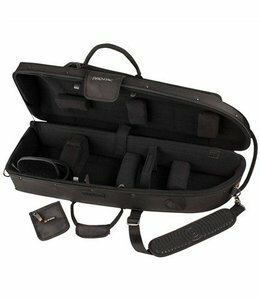 Features a stylish leather exterior, comfortable padded neoprene lining, and an embedded lining to prevent moisture corrosion. 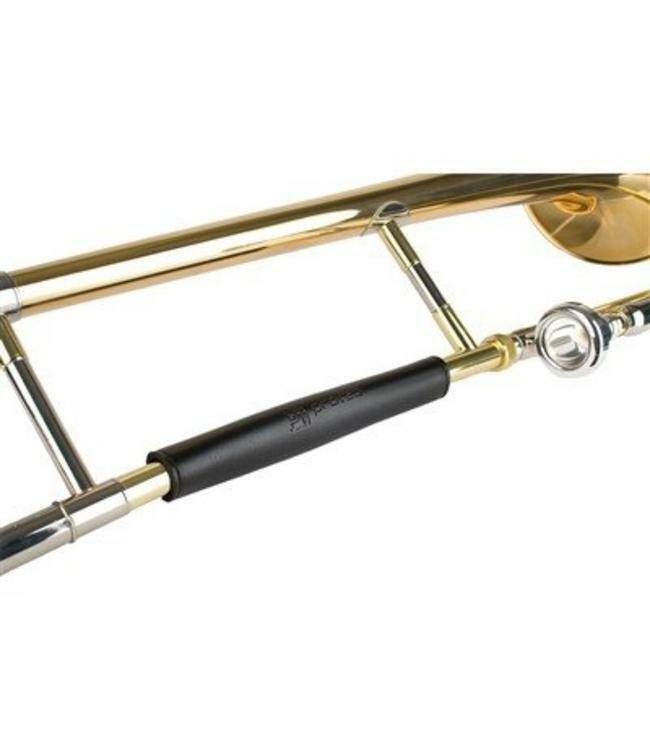 Available in 2 sizes: Straight Trombone (model L228) and Trigger Trombone (model L229)..